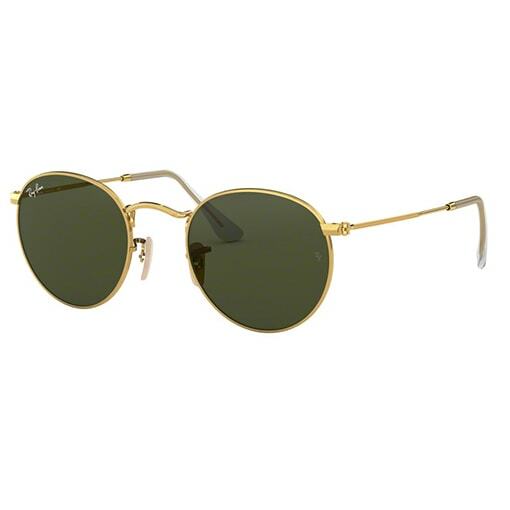 The RayBan Round Metal RB3447 Sunglasses are a total through back to a simpler time. The RB3447 style has been sported by legendary musicians and people of cultural significance, and inspired by the 1960s when the style first originated. 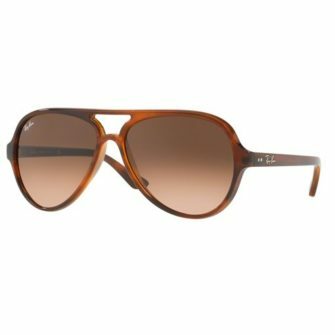 The Round Metal is a unisex metal, iconic sunglasses, that are known for their defined round crystal and mirrored lenses with a distinct shape. A curved brow bar, adjustable nose pads, and thin wire metal temples with plastic end tips offer a comfortably fit. The Ray Ban Round Metal – RB3447 Sunglasses come with a Ray-Ban logo branded case, cleaning cloth, and certificate of authenticity. 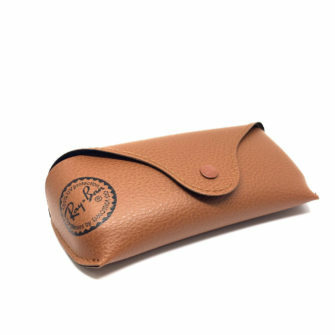 The sunglasses come in 2 sizes, 47mm (standard) and 50mm (large). 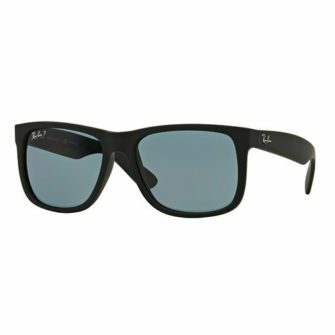 The RayBan Round Metal RB3447 is a real throwback to an early time, while governments were jostling for power and waging wars, the hippy movement were convincing the world, peace and love will conquer all. From John Lennon imaging the world could be a better place, to festivals like Woodstock and Glastonbury gathering like minded young liberals, the Ray-Ban Round Metal sunglasses are as culturally significant and relevant now, than they were half a decade ago. 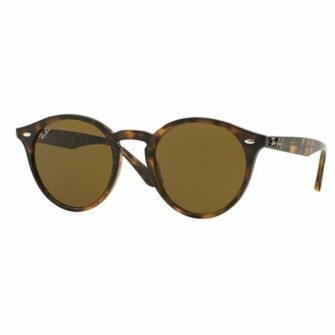 Firstly the frame comes in a number of colours, including arista, matte gold, shiny black, silver. 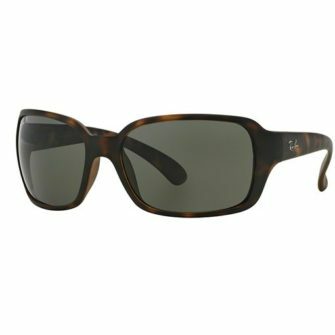 Finally a wide array of lenses are available, from crystal green, polarised, mirror, and photochromic.